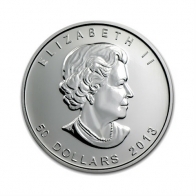 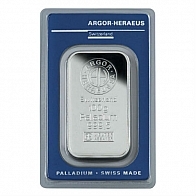 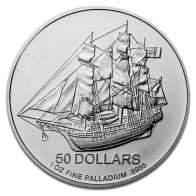 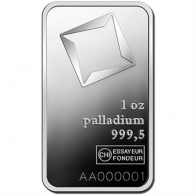 Palladium is a member of the platinum group metals, and available for precious metals enthusiasts to buy and sell in the form of bars and coins from SwissBullion.ch. 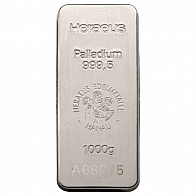 Palladium is produced primarily in South Africa and Russia, and is predominantly used in the automotive industry to make catalytic converters for cars. Palladium is much rarer than gold, and its scarcity alongside its demand in the automotive industry can cause large swings in the metal's price. 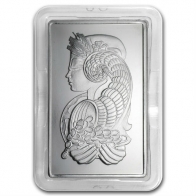 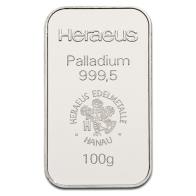 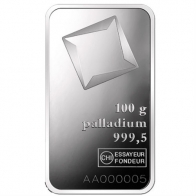 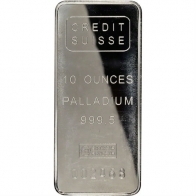 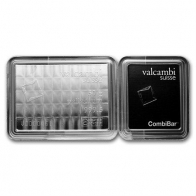 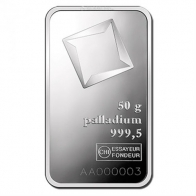 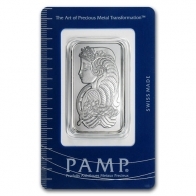 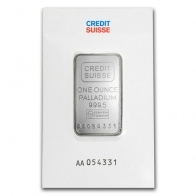 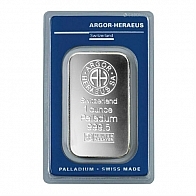 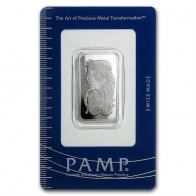 All palladium bars and coins from Swiss Bullion have a minimum fineness of 999.5, and are available for VAT-exempt Swiss storage or for worldwide delivery.